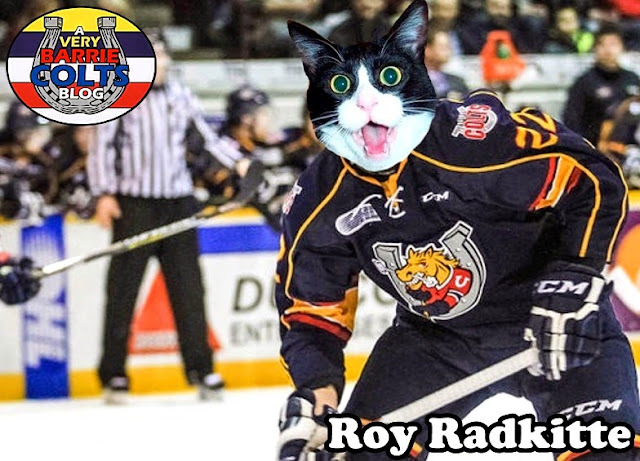 Former Barrie Colts F Roy Radke signs ATO with Rockford IceHogs. 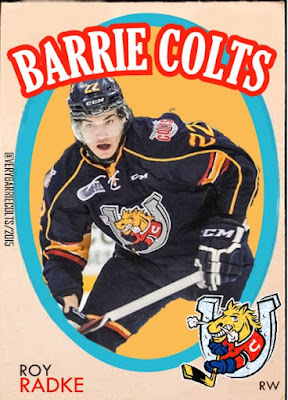 #OHL #AHL - Very Barrie Colts | A website covering the Barrie Colts of the OHL. 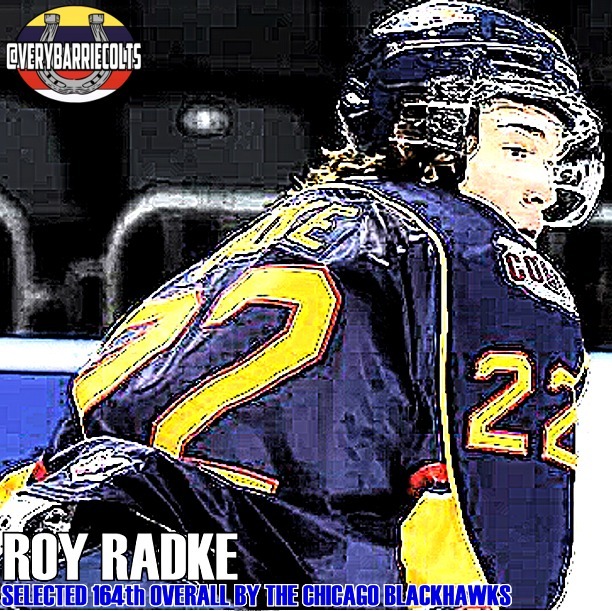 It was announced that former Barrie Colts forward Roy Radke has signed an amateur tryout agreement with the Rockford IceHogs of the American Hockey League. 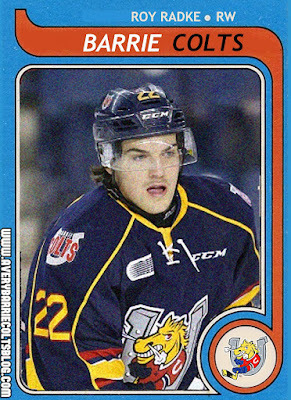 Radke just finished his OA season with the Barrie Colts where he spent all 3 of his OHL seasons in Barrie. Over that time, Radke played in 175 regular season games where he would score 51 goals and add 42 assists. His final season here in Barrie saw him miss time due to injury but he still managed to set a career high of 23 goals this season. He finished the year with 36 points in 45 games. We would like to wish Radke the best of luck! 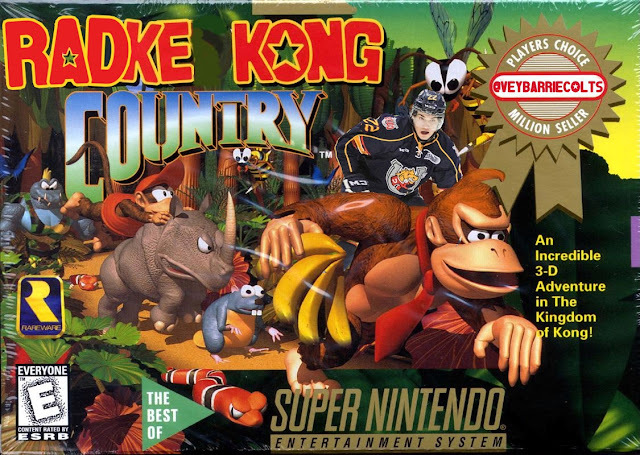 Here are some fun photoshops we did of Roy while here in Barrie for his new fans to enjoy as much as his old ones in Barrie have!